What's worse than having your tooth removed? It's waking up without a tongue! Nobody has ever had the pleasure of having their wisdom teeth removed, but imagine waking up from those heavy hospital drugs to discovering your tongue is missing? 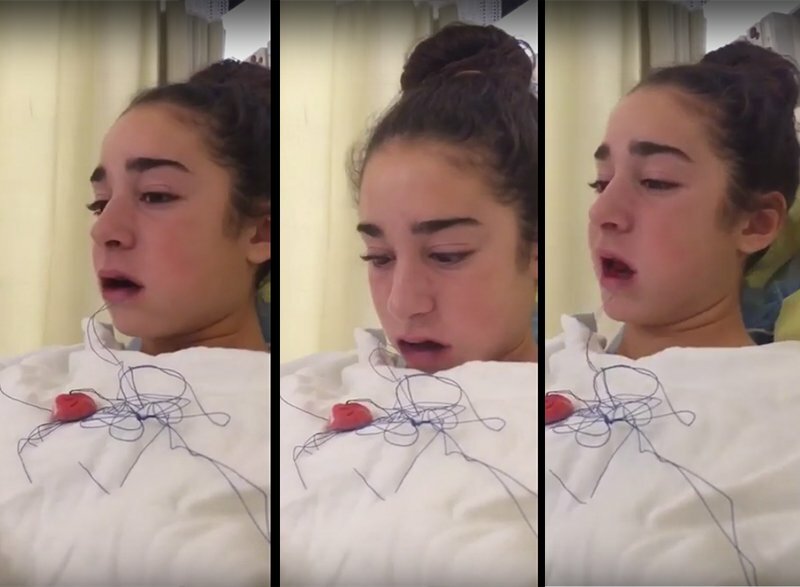 A video of a teen by the name of Maria has gone viral after her mom filmed her following a wisdom tooth op. Why did it go viral? Well, Maria couldn't find her tongue! Warning: Content contains foul language.